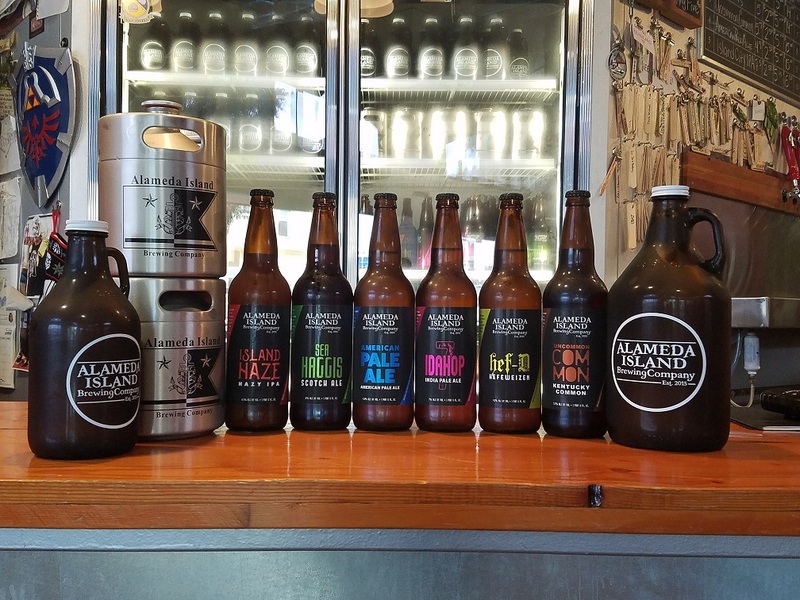 Welcome to Alameda Island Brewing Company! 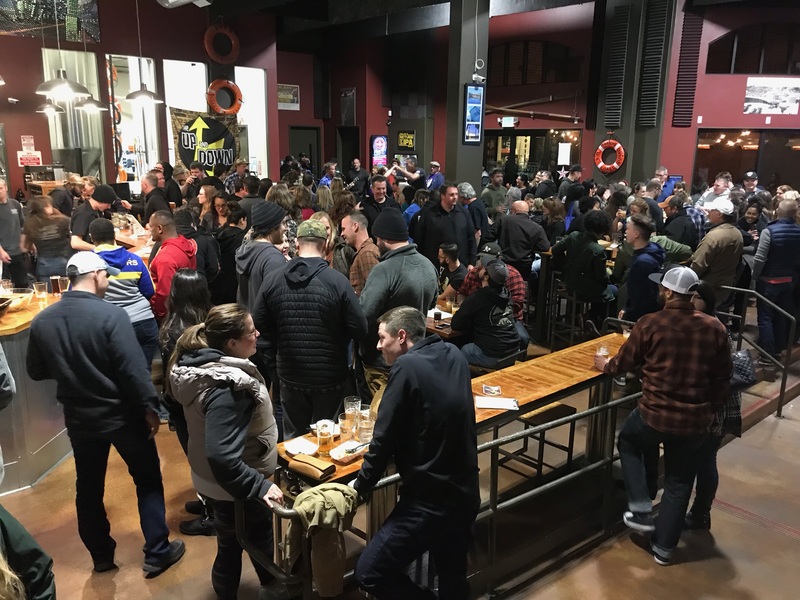 We have a beautiful and inviting tasting room and patio, offer tours of the facility and have created a welcoming space for families, kids, and even dogs. 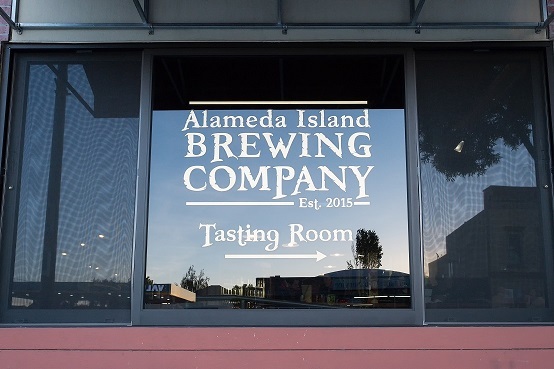 Alameda Island’s facility is 10,000 square feet with a tasting room over 1,500 square feet. We are running a 20 barrel brew house, with a 40 barrel mash tun and 40 barrel fermenters. We invite you to come in and try our beers. 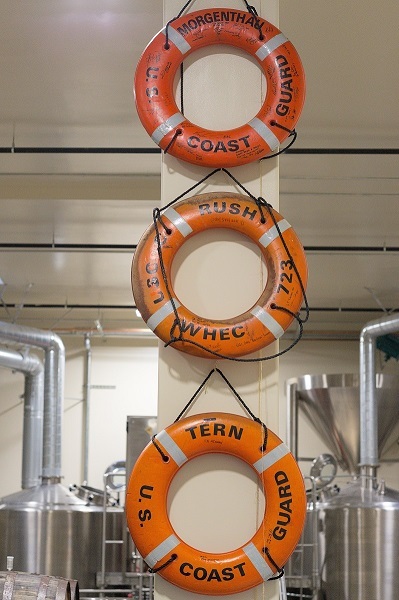 We offer different flights at the brewery giving you options to try everything brew. 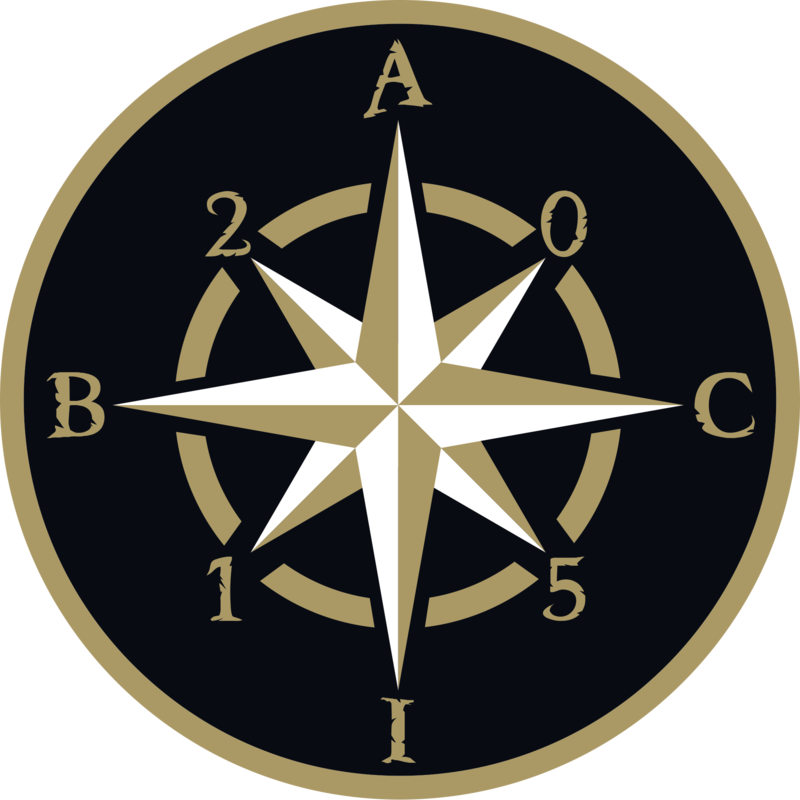 Our knowledgeable beer servers can guide you through the beers and easily direct you to something you will enjoy and perhaps something you have never tried before. We are located at 1716 Park Street, Alameda, CA 94501. We have two parking lots located on Buena Vista Ave, behind PV Square. Please click here for more information.